Colorado Springs, Colorado is one of the top luxury car markets in the country! The luxury SUV market is especially strong. If you are looking for a powerful, efficient, capable luxury SUV, look no further than the incredible 2018 Jaguar F-PACE! Jaguar has hit upon the secret of luxury SUV success – and it truly shows in the amazing 2018 Jaguar F-PACE. 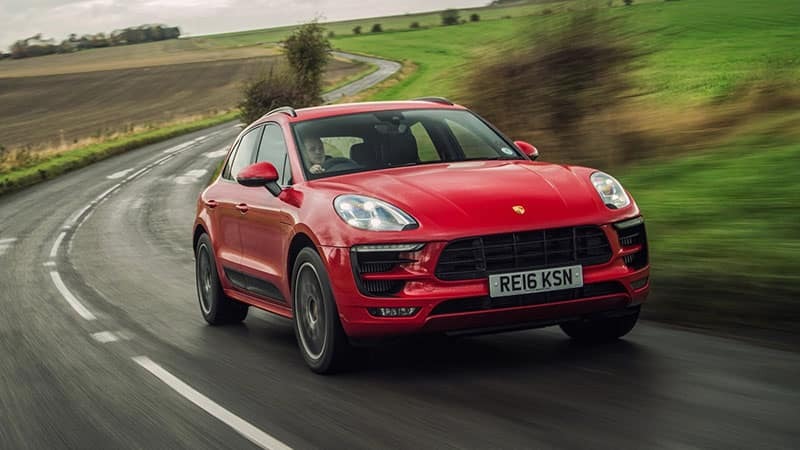 In comparison, the 2018 Porsche Macan puts up a good fight; however, the Jaguar F-PACE is superior in a vast majority of the categories we looked at. The 2018 Jaguar F-PACE is, simply, one of the best luxury SUVs in the market today. In comparison, the 2018 Porsche Macan is also competitive for the luxury SUV segment. Powerful engines and great fuel economy are the core components that many serious car buyers are looking for in today’s market. These two SUVs focus on both of these important factors. 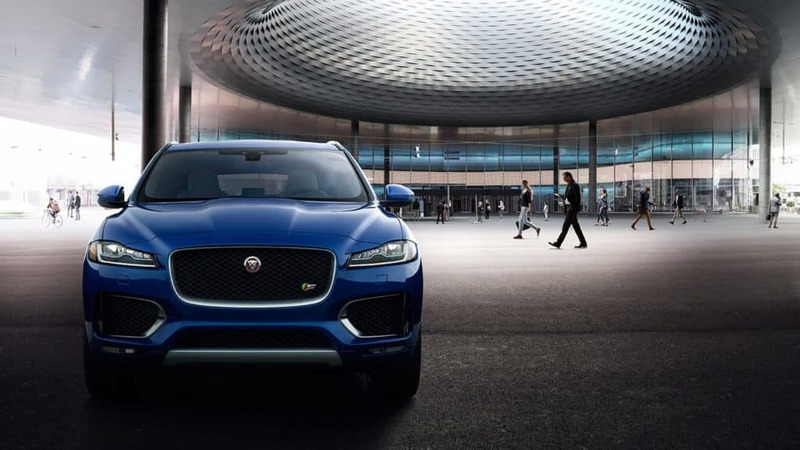 The 2018 Jaguar F-PACE has a 2.0L, 4-cylinder, turbocharged engine. This engine has a respectable 247HP that is channeled through an 8-speed automatic gearbox. The 2018 Porsche Macan also has a 2.0L, 4-cylinder engine that gives out 252HP on a 7-speed dual-clutch gearbox. For fuel economy, the F-PACE is 22 MPG city / 27 MPG highway, while the Macan is 20 MPG city / 25 MPG highway. Luxury SUVs are a cut above the rest, offering more entertainment features and more attention to detail on comfort than the average SUV. 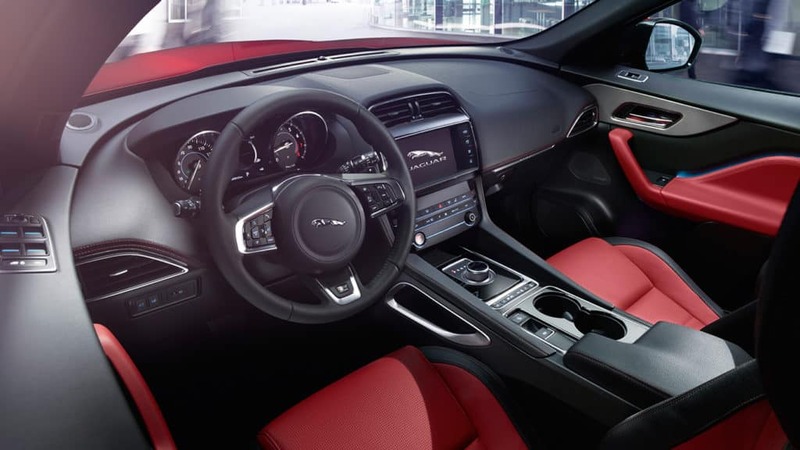 Jaguar further sets themselves apart in this regard through features on the F-PACE such as: quality leather seating, panoramic sunroof, the InTouch ControlTM and MeridianTM surround sound system with 11 speakers. The Macan has: a 16-speaker sound system, Porsche’s unique entertainment system interface called PCM, and power front seats. Safety is the one aspect of a car that should not be compromised on. Luxury car brands acknowledge this and Jaguar has upped its game in terms of safety. To prove this, the F-PACE offers: All-Surface Progress Control which is a higher end traction control system, emergency braking, blind spot monitoring & parking assist. The Macan has: night vision, automatic braking system for all four wheels, and a lane departure warning system. Both of these vehicles are great options with many luxury features and safety features. Both offer powerful engines that will make your drive an enjoyable one. The MSRP of the 2018 Jaguar F-PACE comes in at an MSRP of $42,065 while the 2018 Porsche Macan has a MSRP of $47,800. 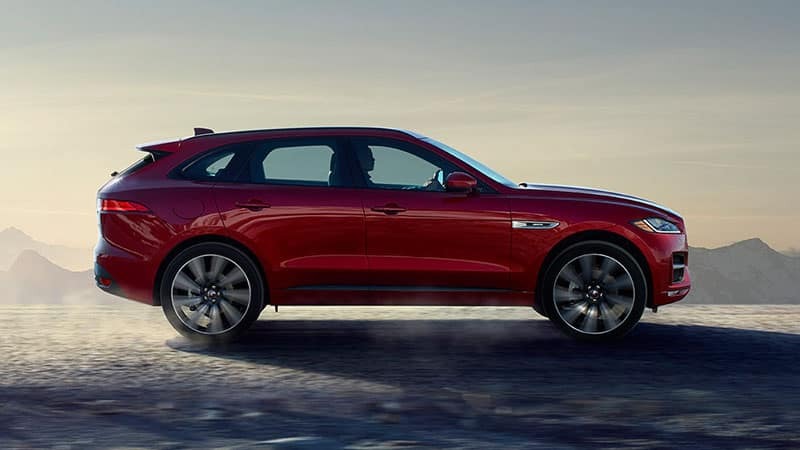 For two comparable vehicles, the F-PACE is a more attractive option thanks to the more reasonable price tag which provides a better value for the luxury SUV shopper.